The Sebastian Pro Look Book was created by Mark while serving as Creative Director and head of content development at BigVoice Unlimited. Sebastian Pro's goal was to gain publicity among beauty influencers at salon trade magazines, consumer publications like Paper, Zinc, as well as star bloggers for its celebrity stylists and the products featured in their designs. BigVoice transformed the standard flat fashion Look Book into a non-linear exploration that enabled visitors to discover and compare designs, and download style recipes and production information. The response was tremendous. 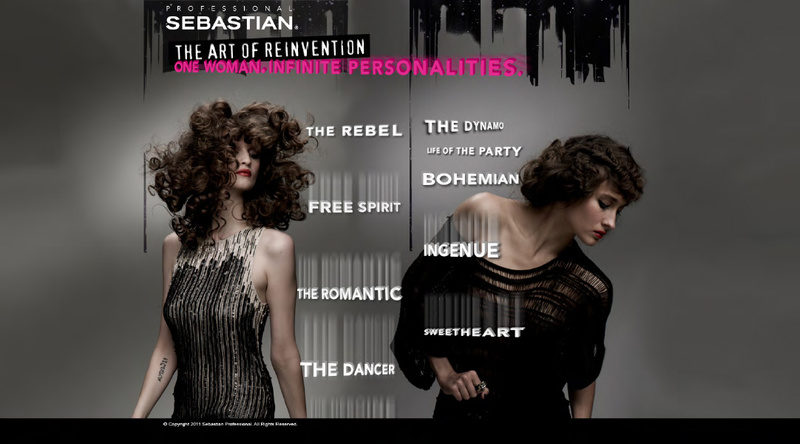 Every person invited to experience the Look Book wrote on Sebastian Pro's behalf. The Look Book quickly gained traction as a resource for stylists and as a style reference for consumers. It became a digital model for Sebastian Pro fashion work going forward and was, unexpectedly, adopted by the sales force.